Summer Kick Off!!! Fun, Fam, Sun & Tech Packs! 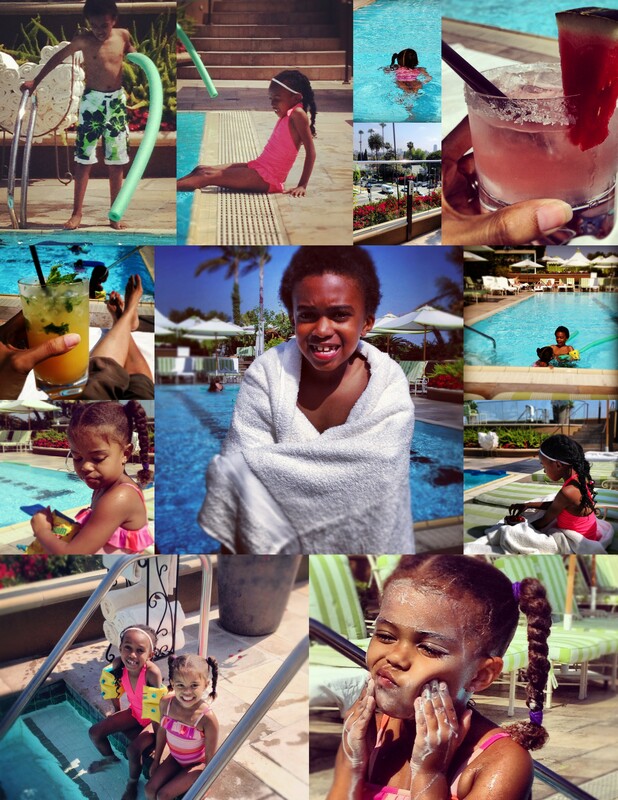 Yesterday we rang in summer vacation by spending time with my brother and his family @ The Four Seasons in B. Hills. There’s nothing like spending time with the ones you love. Kids had a blast, and we all created more lifetime memories. Truly a great beginning to the summer! On a fashion note, one of my dear friends commented on my post the other day. She had a really great question that I want to share for those of you who may not know. I mentioned that for the next few weeks I would be working on tech packs for the collection, and she wanted to know what those were. A tech pack, or technical package is a compilation of all the detailed information, (ie. measurements, specifications, drawings & even pictures), you will need to create samples and manufacture the line. 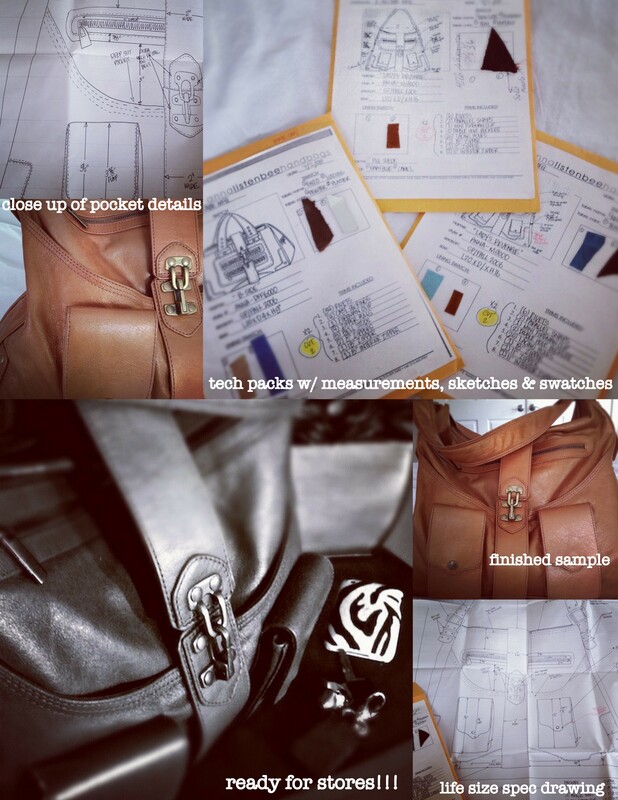 A tech pack usually contains a black & white flat sketch of the design with all of the measurements and information needed to make the item- in this case, a handbag. Here are a few images of some of my previous tech packs and the finished sample . . . 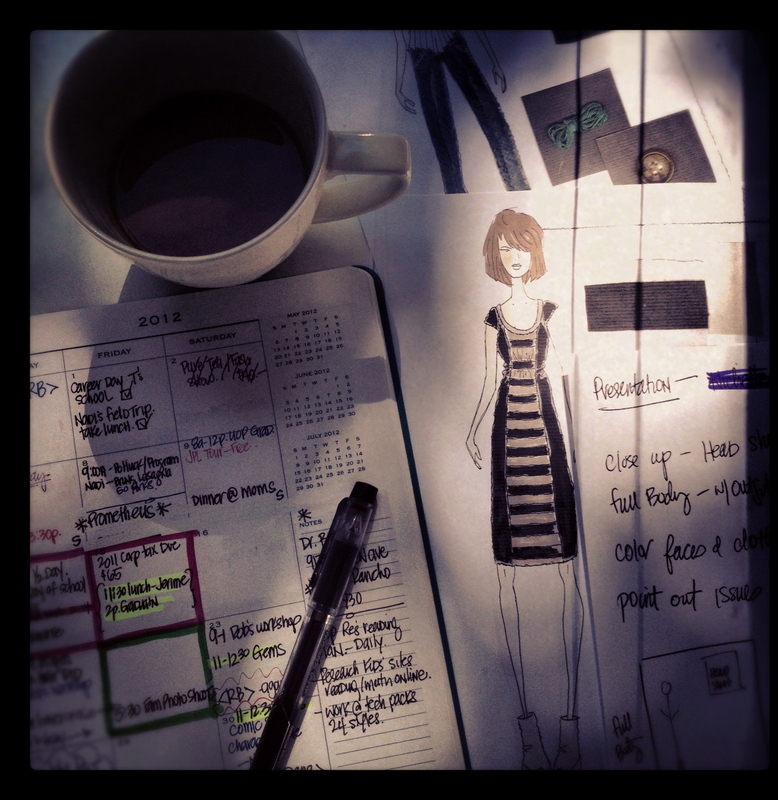 This entry was posted in Family, fashion, Handbag Design, Handbags, Kids and tagged drawings, Handbags, mojitos, specs, summer vacation, sunshine, Swimming, tech packs, The Four Seasons on June 15, 2012 by thelookbookphilosophy.